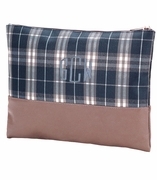 Monogram game day accessory bag in six popular colors. 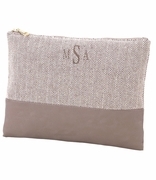 Show your spirit for game day from middle school through college and beyond with these casual eco-friendly jute cosmetic makeup and accessory bags. Choice colors in purple, orange, red, white, natural and maroon. 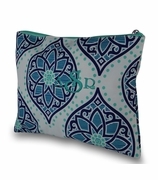 Sized just right for a toss and go into purse, gym or overnight bag. 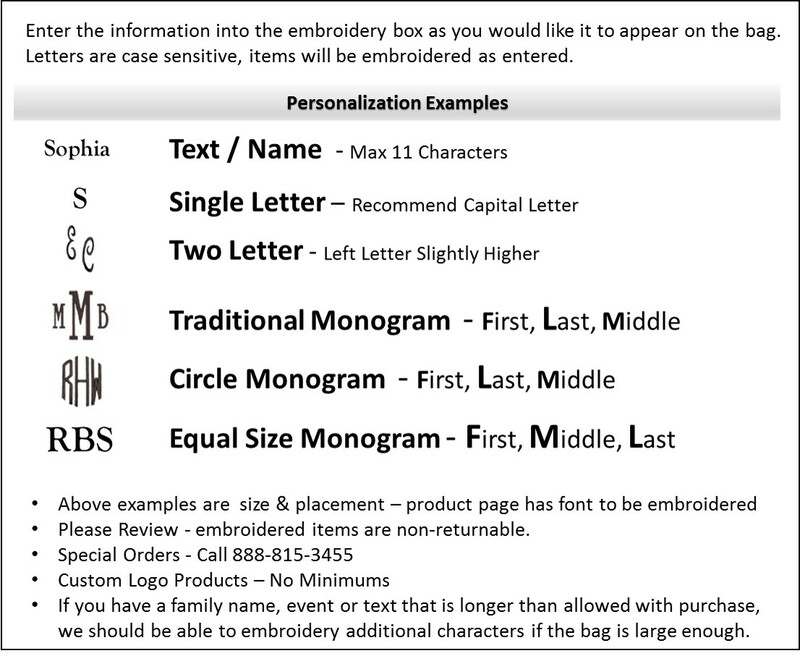 NEW 1" ACCENT MONOGRAM WILL BE PLACED JUST BELOW THE ZIPPER. 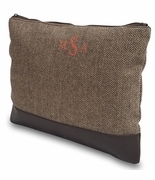 Personalized game day accessory bag measures 10"W x 6"H with envelope bottom. Small contrasting tassel zipper pull on all colored bags, metal on the natural bag.